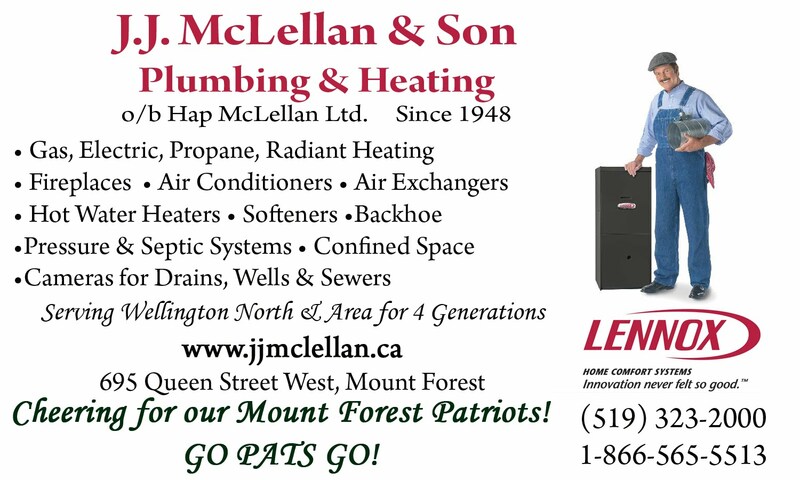 September | 2009 | J.J. McLellan & Son "
Supporting our local Patriots Hockey Team! The Hockey Season is underway ! Head out and support your local Jr. C. Hockey Team. With the hockey season… comes the heating season! Give us a call to discuss your home comfort needs. REMEMBER the Home Energy Audit! Check out our website www.jjmclellan.ca for information and links to SAVE!